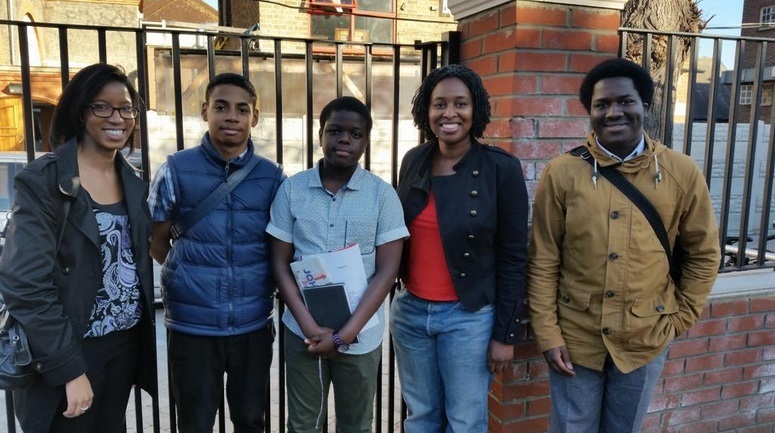 In October, ACD went to Wembley where we had the great pleasure of meeting Labour Politician, Dawn Butler. 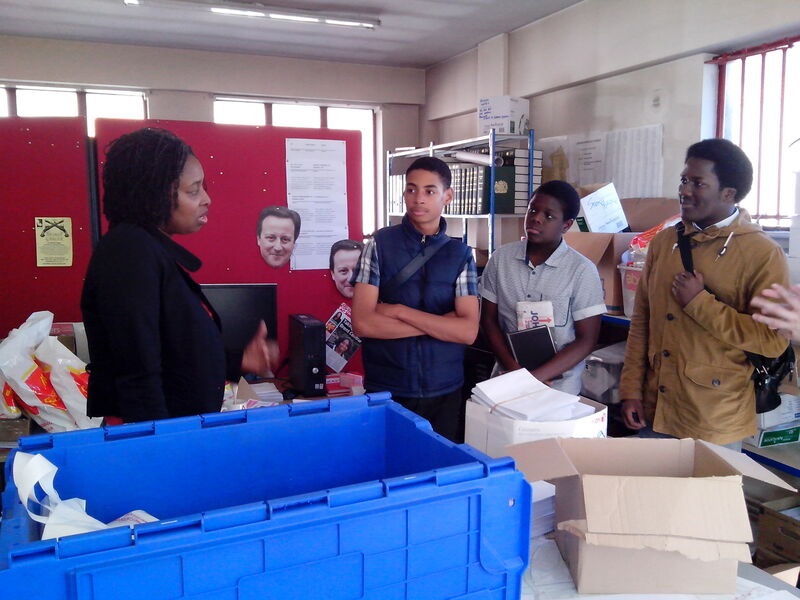 Butler was a Member of Parliament from 2005 to 2010 after winning her seat for the Brent South constituency. As a result of her successful campaign Butler became the third black woman to become a British MP after Diane Abbott and Oona King. Throughout her political career, Butler has been very involved in youth services first during her stint as the Minister for Young Citizens and Youth Engagement as well many other highly established youth related roles. 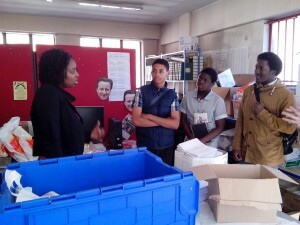 Meeting Dawn Butler was truly inspirational. We met her at her small office located in the heart of her constituency above the local Hindu Temple. In her office, we could see that Butler and her team were hard at work preparing for the next general election. It was full of flyers, envelopes and letters (as well as the occasional David Cameron mask) that they were preparing to post to people’s homes themselves. This showed us that life as a politician isn’t always as glamorous as we’re usually made to believe. 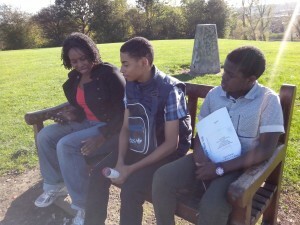 After we got a chance to see her office and meet some of her colleagues, we then walked towards the local park. On the way to the park we discussed and shared our opinions on several interesting topics such as lowering the voting age to 16 and why very few people from ethnic minority backgrounds vote in general elections. When we arrived at the park and found a place to sit, we got the chance to really find out more about Dawn Butler and her life as a politician. She told us about her humble beginnings in a working class Caribbean family and how her determination and hard work got her to where she is now. She spoke about some of the struggles, discrimination and prejudice she has faced from being a black woman in Parliament, especially as she was only one of three when she joined. Life as a politician isn’t always as glamorous as we’re usually made to believe. On the other hand, she also revisited many of the positive experiences that she has had as an elected MP such as meeting U.S. President Barack Obama and working closely with so many young people. Listening to Butler describe both the positive and negative moments she’s experienced throughout her career was very inspiring and taught us a lot about the challenges you have to face in life when you’re doing something you love, whether they’re good or bad challenges. As much as we were interested in finding out about Butler, her life and interests, she was equally interested in finding out about us. One by one she asked us about our interests and future aspirations. This showed me that she really does care about the young people that she comes across and has a genuine interest in the way young people think and what they want out of life. 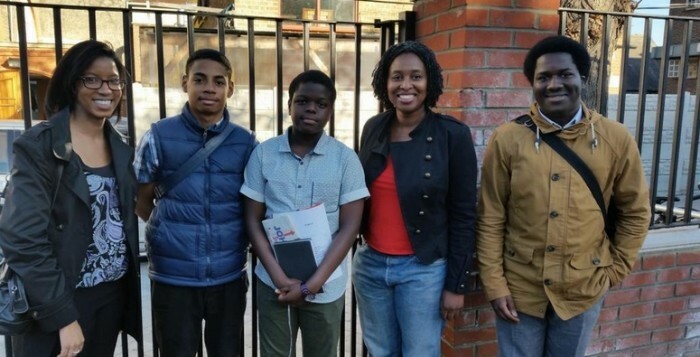 Dawn Butler is currently standing as the Labour Party candidate for the Brent Central constituency in the 2015 general election. Whilst speaking to her, she gave us an insight into some of the policies that she wants to put into practice if she successfully wins the seat for her constituency. Something she was very passionate about was making reforms for the NHS. Speaking to and learning about Dawn Butler was a fantastic, eye opening experience. Furthermore, it made us aware that there are politicians who really are just ordinary people that want to make a positive contribution to society. Moreover, it felt really good being able to actually identify with a politician as she comes from a similar background and has an awareness and understanding of the issues that affect so many of Britain’s ethnic minority groups. Where do ACD Alumni go to University?